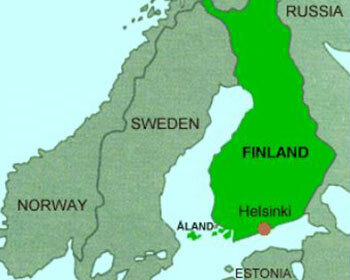 Helsinki is the capital of Finland and located at the Northern coast of the Baltic Sea. It is situated 80 km north of Tallinn, Estonia, 400 km east of Stockholm, Sweden, and 390 km west of Saint Petersburg, Russia. 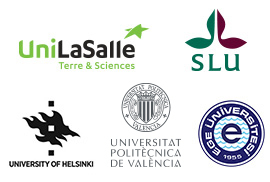 Helsinki is Finland’s most important political, educational, financial, cultural, and research center. Helsinki International Airport, which has frequent services to huge number of destinations all over the world, is located just 30 minutes from the city center. Helsinki is the largest city in Finland with a population of around 650 000 inhabitants in the city and around 1.4 million inhabitants in the Helsinki metropolitan area. It was founded in 1550 by the Swedish King Gustav Vasa and has been the capital city since 1812, when it was rebuilt by the tsars of Russia along the lines of a miniature St. Petersburg. 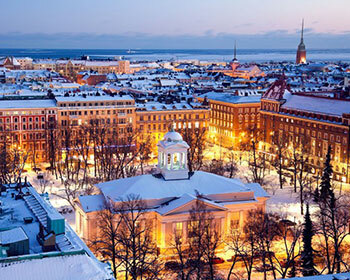 Today, Helsinki is a lively international metropolis while still retaining a small-town feel. Helsinki is a modern European city known for design and high technology. The top tourist attractions are within walking distance. Helsinki is a great city to explore on foot or on a bike, and has an excellent public transportation system that includes boats to the islands and trains to other destinations in Finland.